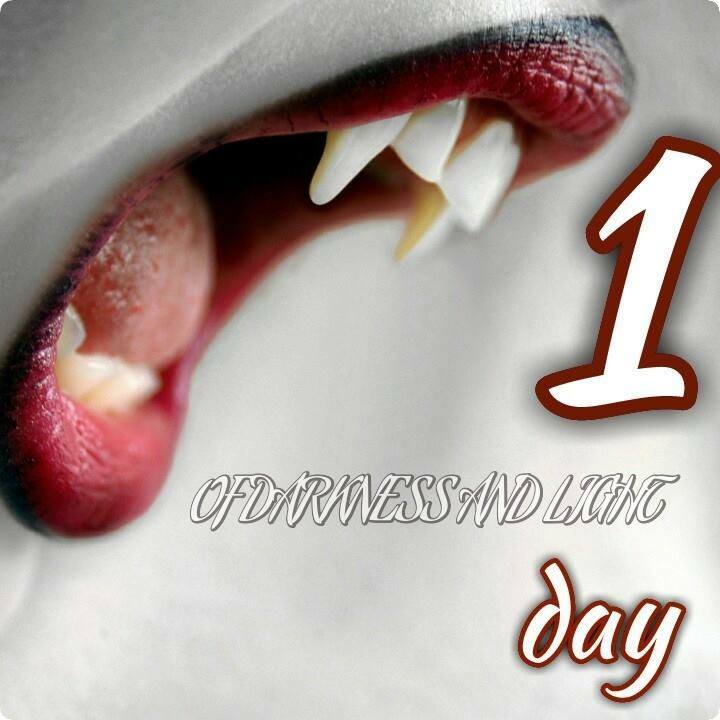 The wait is just about over if you’ve been waiting for the e-release Of Darkness and Light. An entire family; an entire kingdom on the brink of change. Our protagonist, Tessa, starts a journey that could change everything we know about vampire history and it’s future. Emma runs into her mother’s arms; reality surrounds her. The war with the Krones may be over but it is only the beginning for Tessa and the Levé’s; maybe even the vampire race itself. 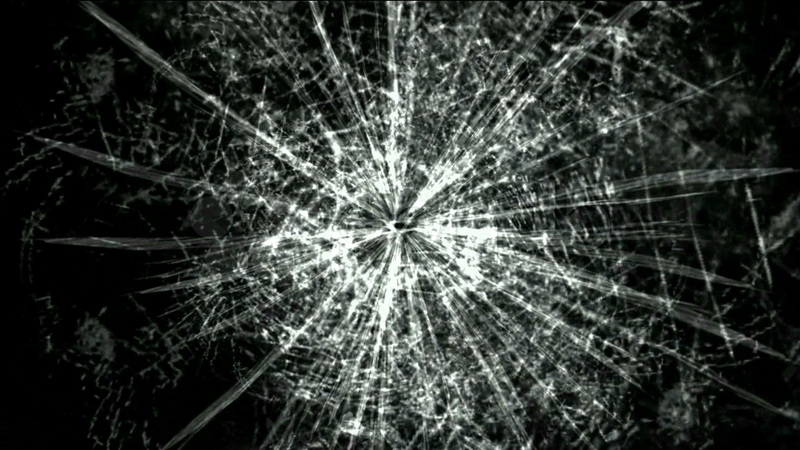 Jason’s responsibilities intensify and he has many a choice to make. With the rebel’s attacking constantly he does everything he can to protect his ward. When all things turn dark will Ariana be the beacon of light that guides them? Find out more…. e-book pre-orders available at Amazon (US, but check your country’s site), Barnes & Noble, iStore, Kobo, Smashwords. Only a week left to go before loading up that e-reader with another fantastic Tessa tale. If you’re ready for heated battle, family divide, and journeys abundant this book is most definitely on your must-read list! Amazon (US link, but check your country’s site), Barnes & Noble, iStore, Kobo, Smashwords. 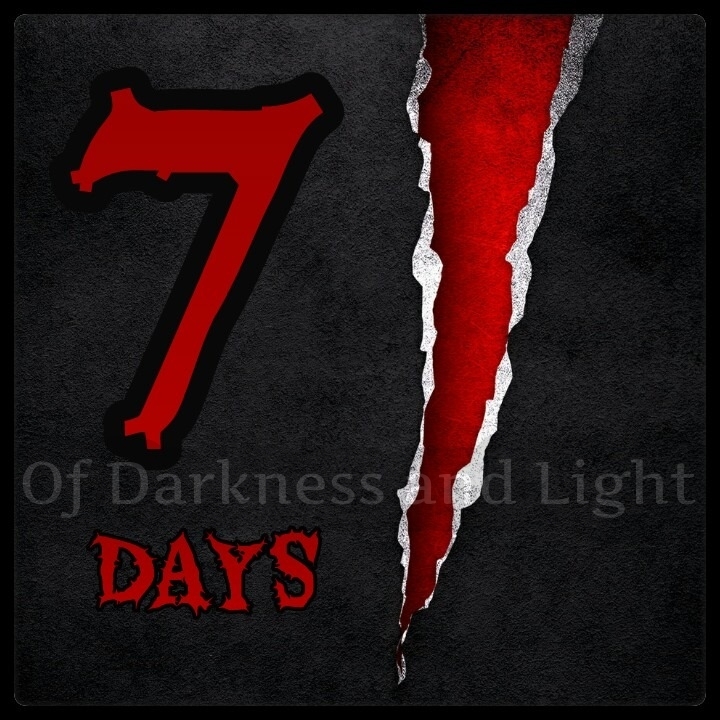 The e-book has been hitting the pre-order shelf for Of Darkness and Light. YAY. reserve your copy now, get it the day it comes out!!! 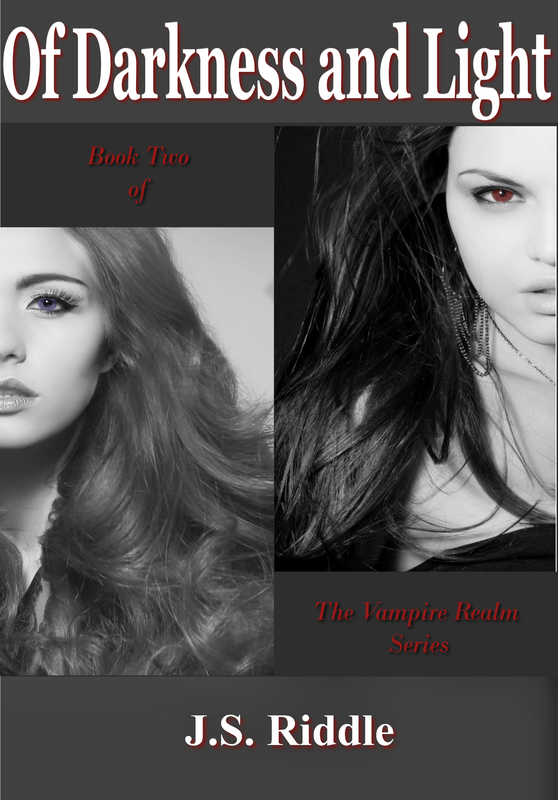 Book 2 of The Vampire Realm is on it’s way. I’ve given you release dates (October 8th e-book, October 22nd paperback) and even an e-book giveaway. Since I’m on a roll I thought I would bring out the cover I’ve been teasing about if you’ve taken notice to my facebook and twitter. e-book pre-orders available at Amazon, Barnes & Noble, iStore. More coming soon! 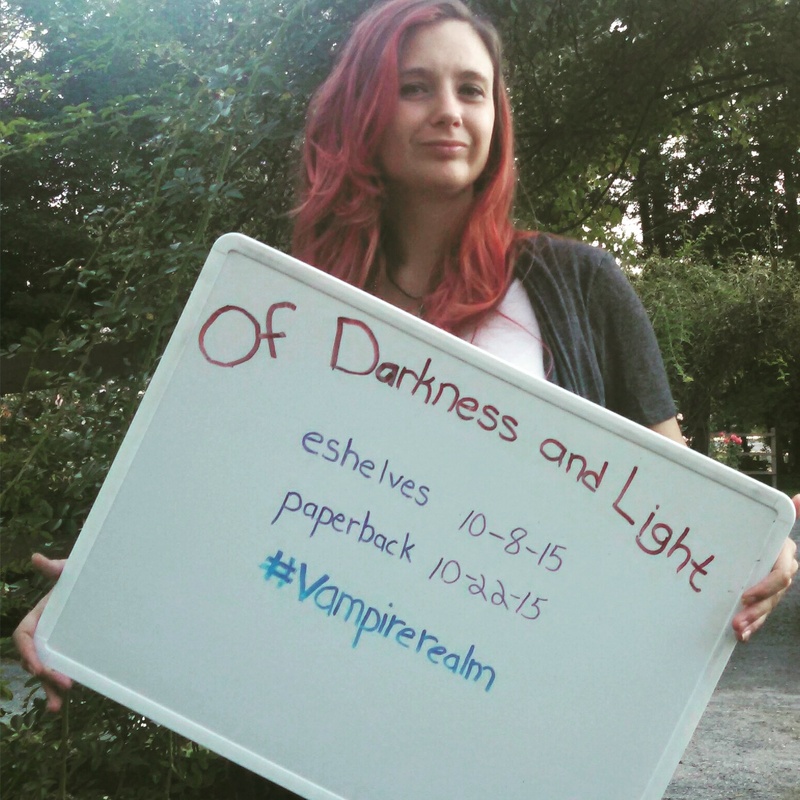 Of Darkness and Light is the follow up book to Rise of a Queen, part of The Vampire Realm series. Where Rise of a Queen tells the tale of Tessa’s struggles and defeats, he introduction of Tessa’s family brought forth a new tale to tell. Tessa’s vision of a future where vampires and humans lived united had all but disappeared. Her family, torn by the wars that ravaged her land, had to choose a side. Her sister and Emma with the rebels and Jason growing into his future by Tessa’s side. Emma’s struggle with her own choices, as Jason moves forward towards a life of service to his aunt, neither one sure of the outcome. The journey that the family takes will force the evolution of life as a vampire to the forefront, forever changing Tessa’s perspective on the world she thought she knew. Can Tessa survive another daunting war while ensuring the future of the vampires? Will Jason and Emma make the right choices and not be swayed by the childhood they once knew? Can either side of the war overcome what stands in their way, even when what they love is what they will lose? Will Jason and Emma make the right choices and not be swayed by the childhood they once knew? Can either side of the war overcome what stands in their way, even when what they love is what they will lose? Or will there be a beacon of hope; shining brightly in the world that has fallen so dark…..
That’s right! The time is here and you finally have confirmation. As we begin this new journey into The Vampire Realm let me tell you that it has been one heck of a ride for me. I’m completely excited to announce this! Keep checking back at jsriddle.com for up to date information, like a cover reveal, pre-order links, event dates and much more. If you haven’t done so add me on Facebook, twitter, Instagram, or my new tumblr.